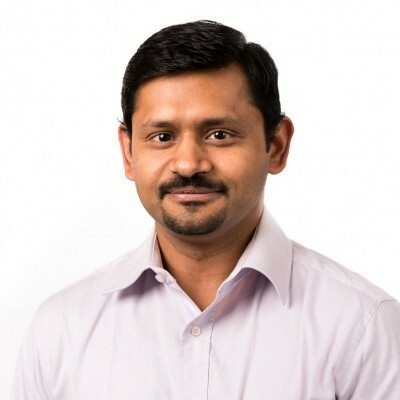 Pramode Varghese joined the Victorian Infectious Diseases Service (VIDS) in November 2013 and works with the Guidance team to implement software application. Pramode’s expertise is in designing and developing software solutions based on Microsoft technology. He is very familiar with object oriented software design, agile development processes and software architecture design. He has completed a Masters in Software Systems.